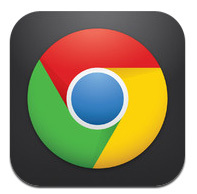 Even though the iPhone includes its proprietary Safari browser, Chrome for iPhone is arguably a better option. Known for its speed and stability, Chrome enables users to sign into their Google accounts and personalize their browser experience. 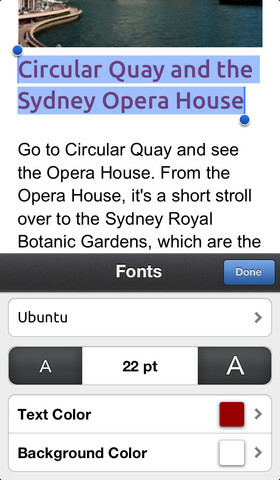 The fast-loading, multi-tab capable browser is a great addition to any suite of iPhone apps. 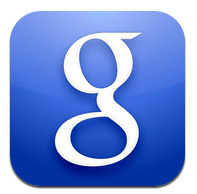 The feature that put Google on the map comes in app form for the iPhone. Google Search features not only text search – but voice and image search – so users can find the information they want and find it fast. 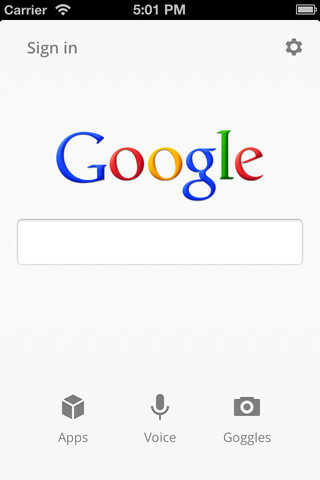 Google search is the essential app for any iPhone user. 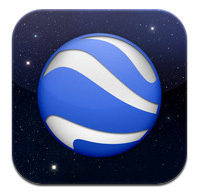 This popular twist on a map application features photographic, aerial shots of roads, cities, borders and much more. 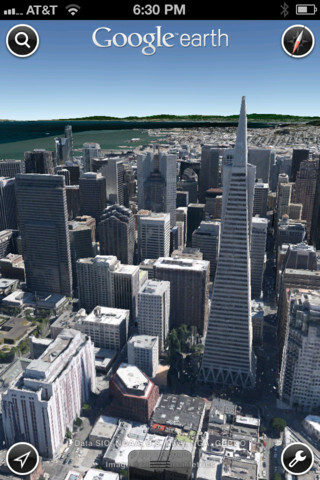 The app also features a tour guide mode that lets users explore different cities and landmarks, and 3D imagery capability that offers a vantage point similar to that from a helicopter. This app is excellent for travelers and curious minds alike. 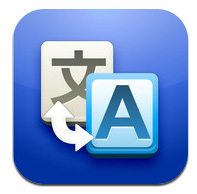 Users on vacation in a place where English isn’t the primary language, or college students trying to hone their skills for that foreign language class, Google Translate is an easy-to-use tool that effectively interpret different languages via text or voice capability. 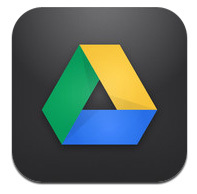 Google Drive is a cloud storage app that enables users to save their files and documents to a folder that syncs online, and whose contents are available from any device on which Google Drive is installed. Users can drop a file in the Google Drive folder on their PC desktop, and then access it from their iPhone later – no transfer or hard storage needed. Google Drive also uses Google Docs technology to enable cloud editing and automatic saving and syncing. 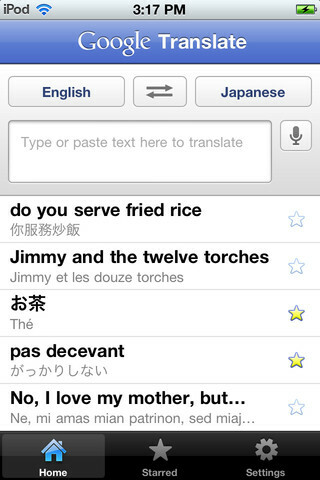 For the iPhone, these Google apps are a must. Especially for users who use Google’s suite of web-based software from their work and home computers.